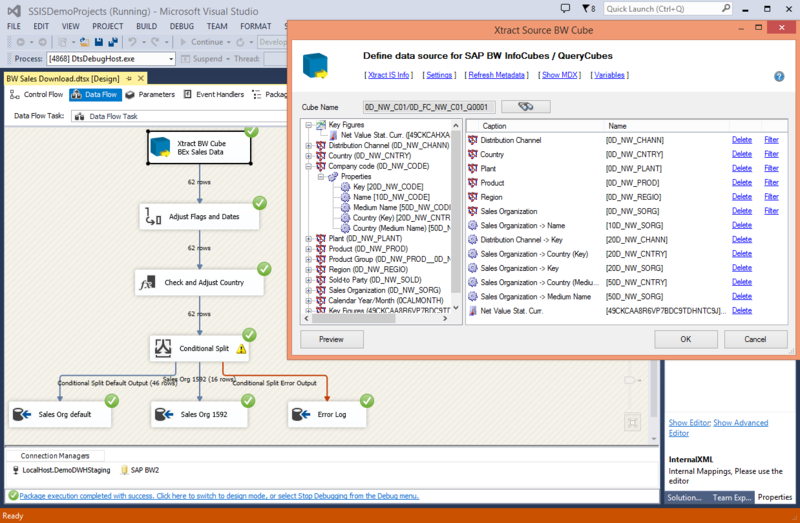 Integrate your SAP system (ERP, S/4HANA, BW) with SQL Server Integration Services. With a few clicks of the mouse, you can extract mass data with high performance and stability. The Xtract IS Component Suite offers nine components to provide all kinds of SAP interface technologies. 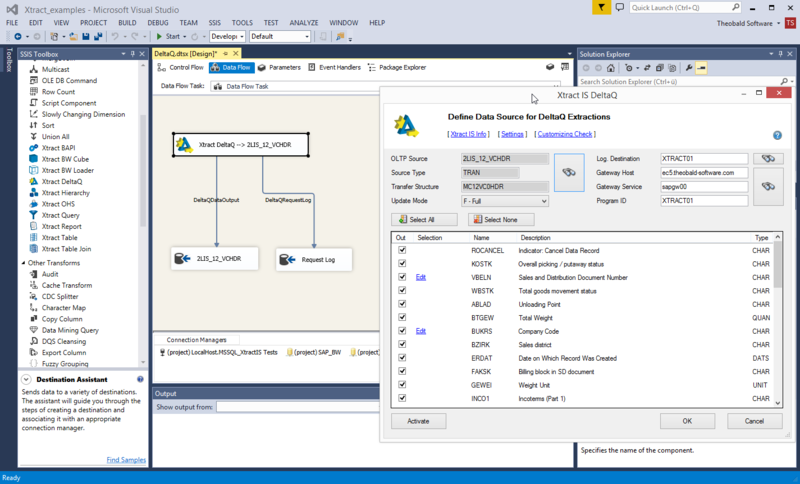 Implement your data flows in a secure and type-safe way with a graphical editor. To optimize the system load and network traffic, only the columns explicitly marked by the user are extracted. It is also possible to process nearly any WHERE statement to suit the data to the user’s needs. The Table Join Component allows to mix/merge several tables. It is possible to join tables for document headers and items into one single resultset. The Join-process takes place entirely within the SAP system, which does not require to download each single table anymore. 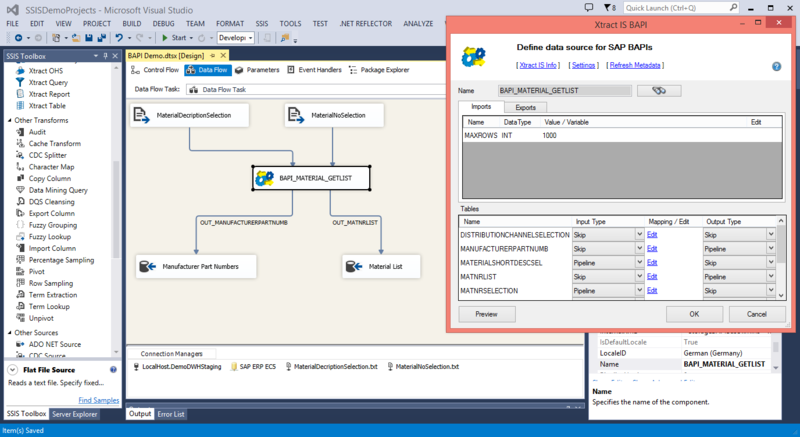 With the Xtract IS BAPI component you can call BAPIs or RFC function modules directly from your SSIS data flow. In doing so, the component can be regarded as a source, trans-formation or target. 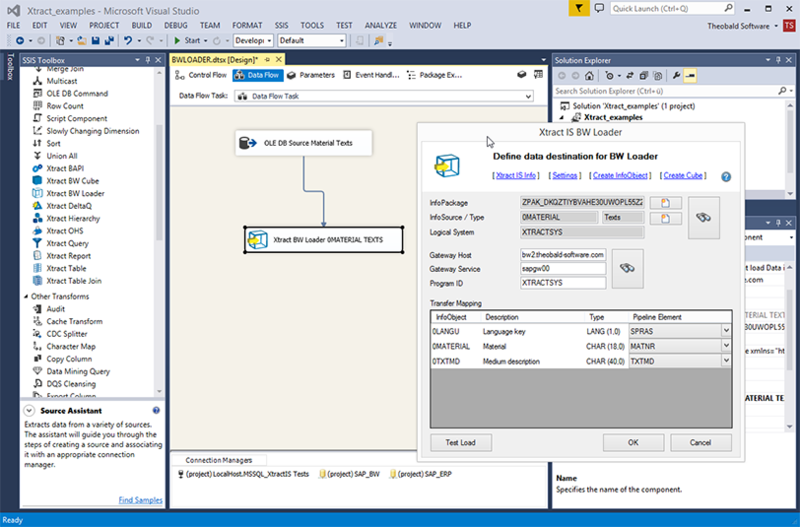 Xtract IS BW Cube is a data source for SQL Server Integration Services (2005 – 2014) with which datasets can be extracted from SAP BW InfoCubes and BW queries. 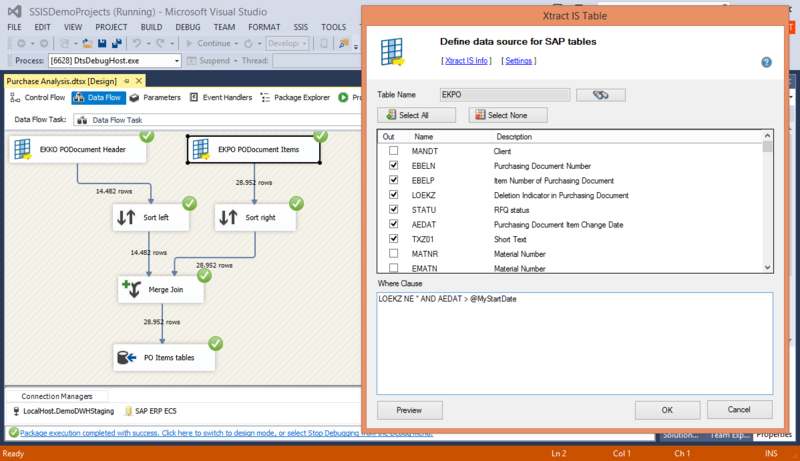 The dimensions, key figures and attributes to be transferred can simply be dragged and dropped into the query output. This turns complex, cubic data structures into relational data that are easy to handle. Compared to traditional BW extraction via the OLAP API, the Open Hub Services (OHS) were developed by SAP so that the extraction of BW data could be made available for further electronic processing instead of just pure reporting. 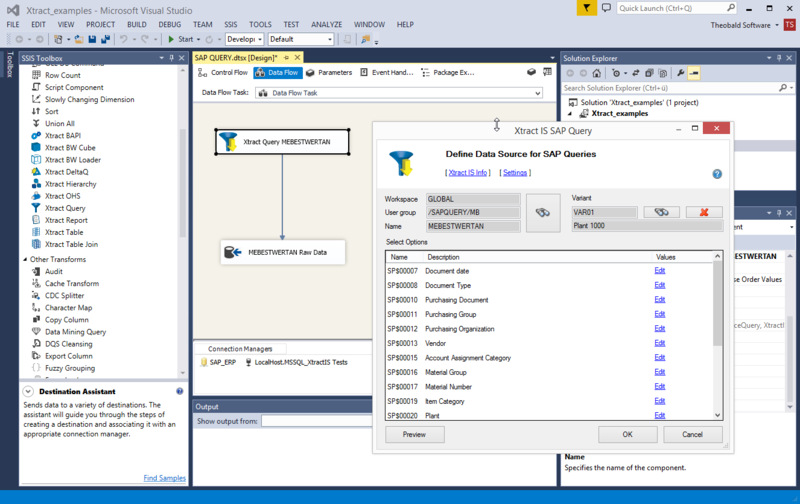 With the Xtract IS BW Loader data target, you can reroute data streams within your SSIS data flow directly in your SAP BW system. The corresponding BW InfoPackage is automatically triggered and filled in. Unfortunately, Open Hub Services do not support extraction from BW hierarchies. Due to this, the Xtract IS Hierarchy component was developed. 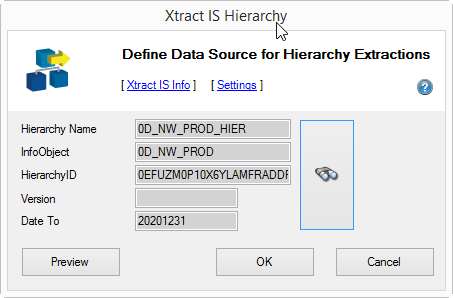 It makes it possible to extract all hierarchy types from the BW. The image below shows the component at the design time. If necessary, hierarchy texts can also be read in. 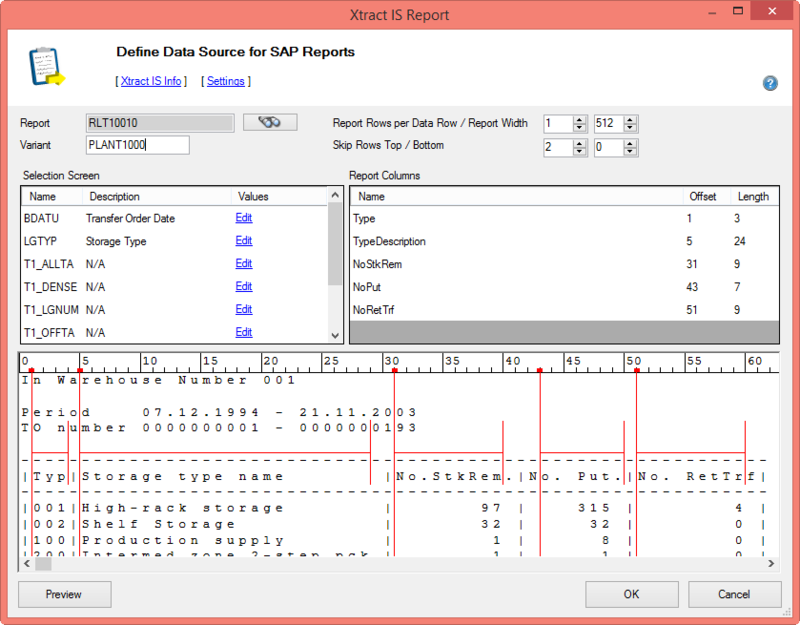 The Xtract IS Report data source for SSIS allows you to use existing ABAP reports or ABAP programs as data sources within the SSIS data flow. This technique is often used in the area of FI/CO reporting. 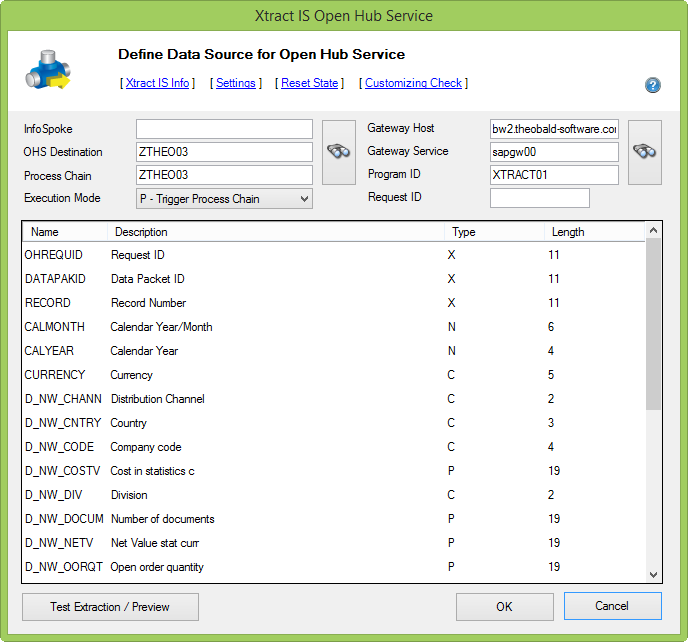 The Xtract IS DeltaQ component forms the top class of the BI components for SAP access by SSIS. With its help, the Extractor API in SAP R/3 can be addressed and in such, the functionality with which BW systems also secure their data supply from the production system can be used. 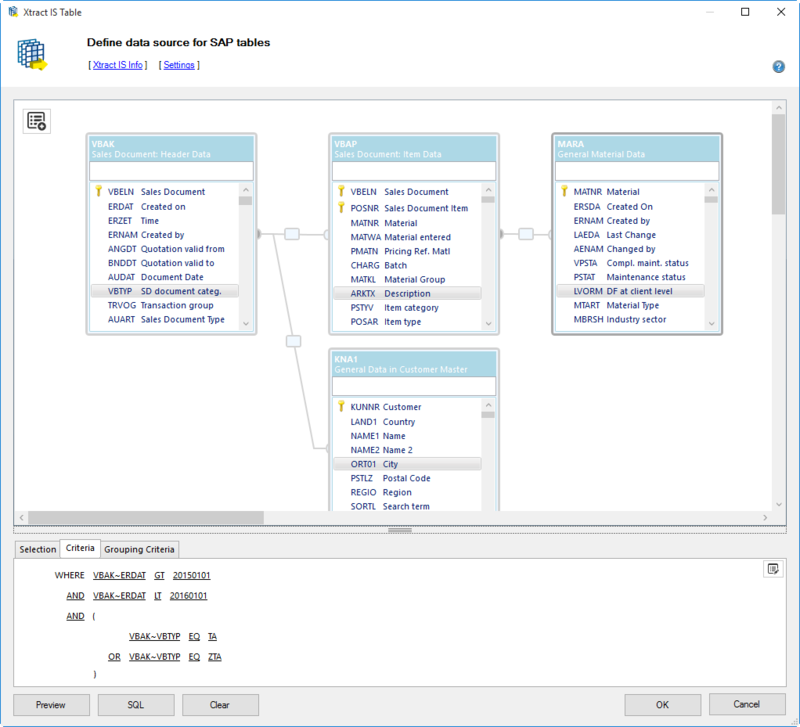 cMORE/Connect for SAP from pmOne AG is the perfect tool if you are looking for a faster way to build an enterprise-class data warehouse with your SAP data. Integrate your SAP and other data with much less development effort and SAP Certified connectivity. Is Xtract IS certified by SAP? Xtract IS is based on our SAP certified product ERPConnect. 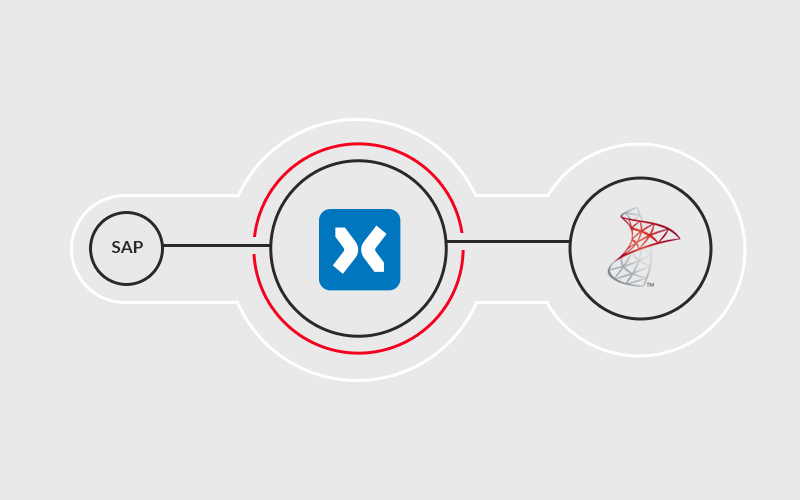 Xtract IS integrates itself in the Business Intelligence Studio of the SQL Servers 2008 – 2016. On the SAP side, SAP release 4.0B or BW 3.0 is the minimum requirement. Xtract IS is licensed per server. 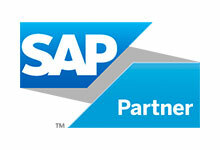 An unlimited number of SAP systems and developers is covered. There are two different license packages, depending on which components you want to use.